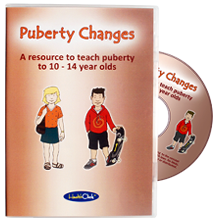 The content of Puberty Changes CD Rom is designed to give young people a healthy understanding of their bodies, an appreciation of the dramatic transformation their bodies are going through, and an awareness of the emotional stresses they are likely to have to grapple with. The language is also important. 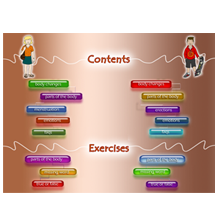 Although it is designed to be easily read by the adolescents, it uses a real vocabulary and doesn’t resort to euphemisms or popular terminology.